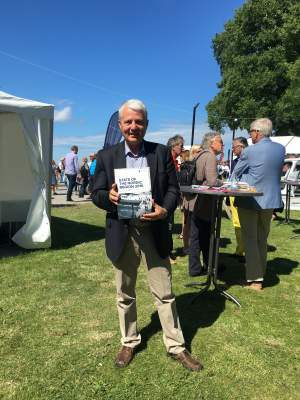 Norden i Fokus organised Nordens Dag at Almedalen on Monday July 4 together with Nordregio and other institutions and organisations. The programme had several interesting seminars including panels with Swedish Minister of Foreign Affairs and Secretary General Dagfinn Høybråten. The variation of themes and mixture of policymakers and politicians created an interesting and vibrant atmosphere around and in the Nordic tent throughout the day. 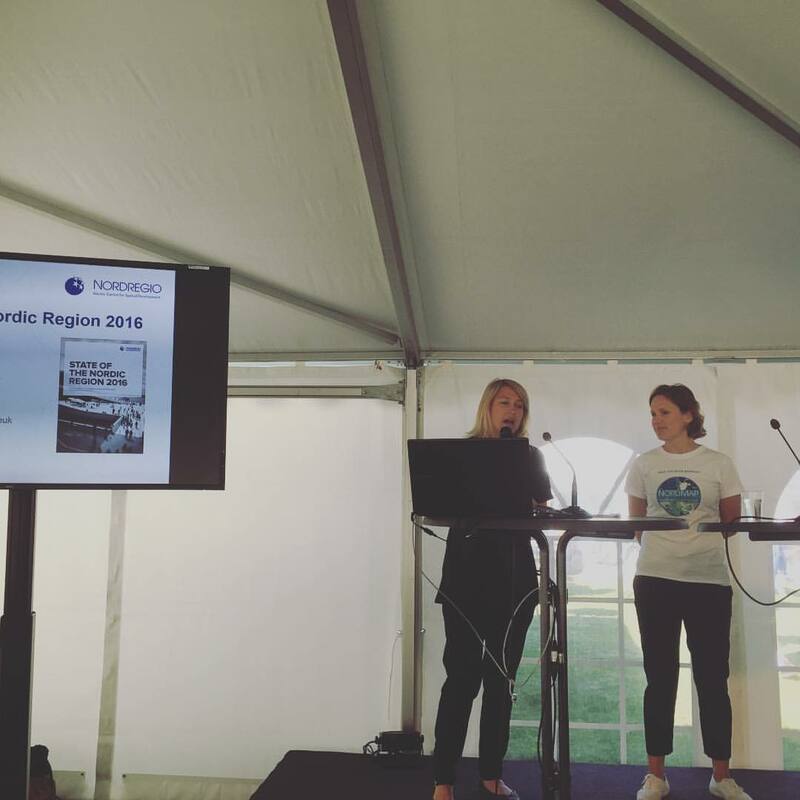 Nordregio presented the State of the Region report and the Regional Potential Index at the seminar “Which Nordic Region is the strongest?”, which was the second last session of the day.